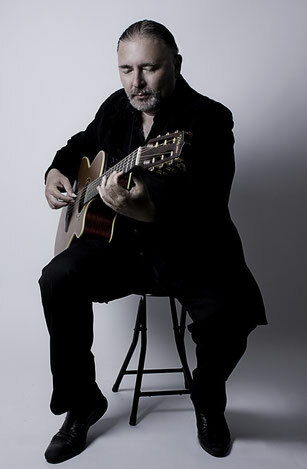 Igor also sings in some of his works, where his artistic insight chooses the right moments for it, but mainly he skillfully translates the lyrics into a guitar melody, having his instrument sing the words. His popularity has risen since he first debuted on YouTube in 2007. Currently the videos uploaded by him have over 320 million views, in addition to reaching 1,000,000 subscribers. 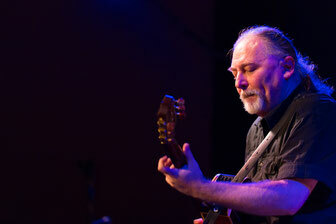 Igor has performed at several guitar festivals in Europe and is playing concerts all over the world. In the end of 2012 Igor recorded his latest album: IGGYFIED which has been released in 2013, it includes a selection of his finest covers and some originals works.